I like shiny and bright….I love shiny and bright. I want my house spotless at all times. Is it? NO. A clean house is absolutely essential to my peace of mind. I do not function well with clutter, dirt or grime, so I maintain my home and make sure that it stays basically clean….BUT…I HATE, the process. I’m not talking simple dislike….I abhor, hate, dread….yep, that much, the whole process of cleaning. That’s a bummer, because some form of it must be done every dang day. So hire a cleaning lady you say? Nope, I can’t. If I were rich, believe me I would…but, woe is me…I am not. So I will do it…I won’t like it, but I will do it and keep doing it, because the alternatives of not doing it are not acceptable. 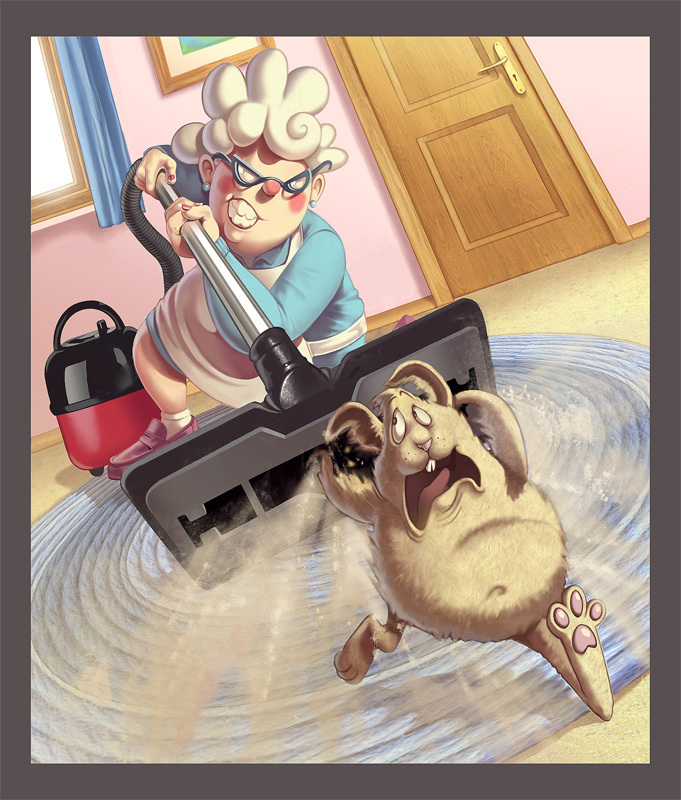 OR…if anyone knows someone who has a cleaning obsession and just cannot get enough….and does not want to be paid. Someone who wants to clean other peoples houses just for the pure pleasure of it…please give them my name. 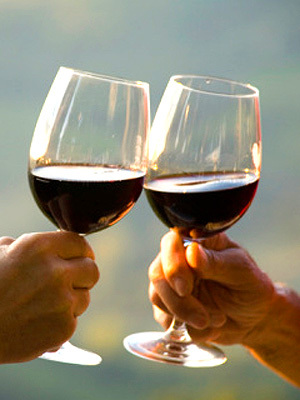 Tell them that I will pour wine freely while they are cleaning, and heck, if you make that happen, you can come and sit and drink wine with me while they are cleaning the house…..OH PLEASE…make it happen. Okay, I know, this is supposed to be about being positive….so I will be. I must say that I am positively happy now that I am done cleaning the house. I love the results. I love the way clean smells and I love what I get to do now that I am finished. TIME TO RELAX with something shiny and bright. 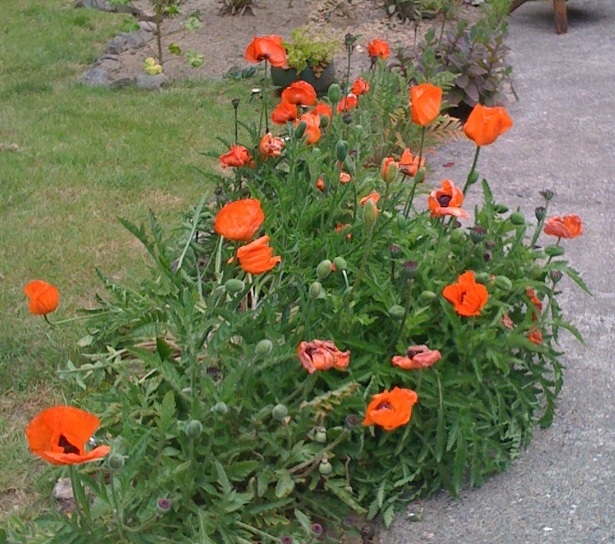 Poppies have become my new favorite flower due to the prominence that they have had recently in my life. My father has been called “Poppy”, first by his children, then his grandchildren, followed by his great-grandchildren. Now, this beautiful flower will be forever associated with the love I feel for my dear Poppy. In an effort to part the draperies of my grief and find some beauty and light, I have become a little obsessed with the poppy. A few days later, I found this sweet little lady, hiding her tears in a bouquet of poppies. I know every poppy item for sell on Etsy and Ebay. I put poppies on my desk in my office and wrapped them around my mirror in my car. They make me smile. I think I might have poppy fever…hmmmm. 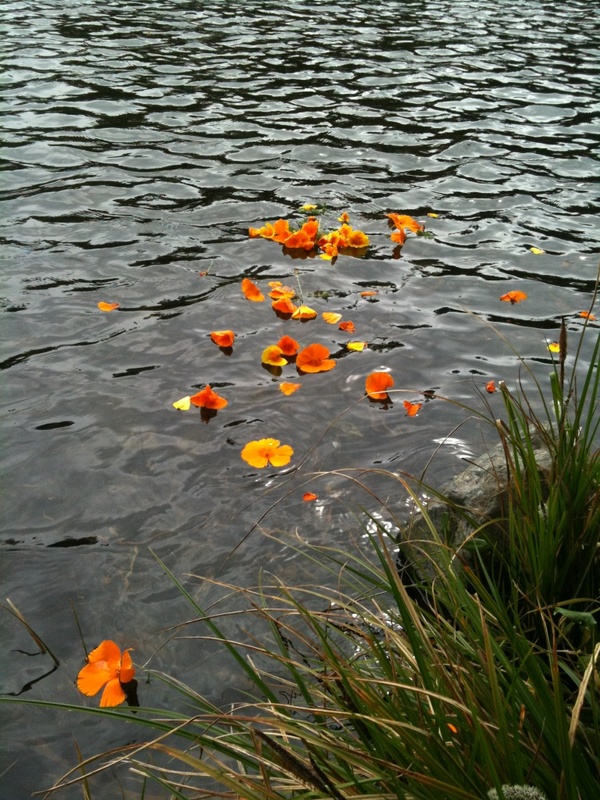 and now Poppies = Sweet Memories of my Father. So when I started reading http://www.poppies.org/ I got mesmerized and now am educated about Papaver Somni. Too Much Information. So if you are interested in reading about the continuing adventures of the world’s most controversial flower…click the link. On another note….it is so very ironic that the poppy would be called the most controversial flower…because my father could also be called controversial, but that is a whole other topic and pages and pages of blogging. 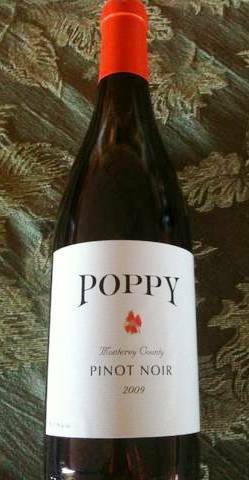 I wonder how much my dad knew about this Poppy Controversy and I wonder what he would think if he knew my plans to down a couple of bottles of Poppy wine next time I see my Mom and Sis. Next time I climb in my car or sit at my desk and see those poppies, I think I will probably giggle due to this new-found knowledge about the Poppy. I am glad I went down this road today…because I am smiling and my Poppy, my Dad is the source of that smile. Not tears today….just a giggle and a smile. Yep, Poppies are very important!